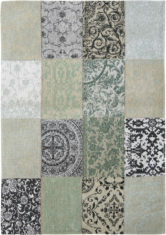 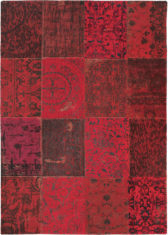 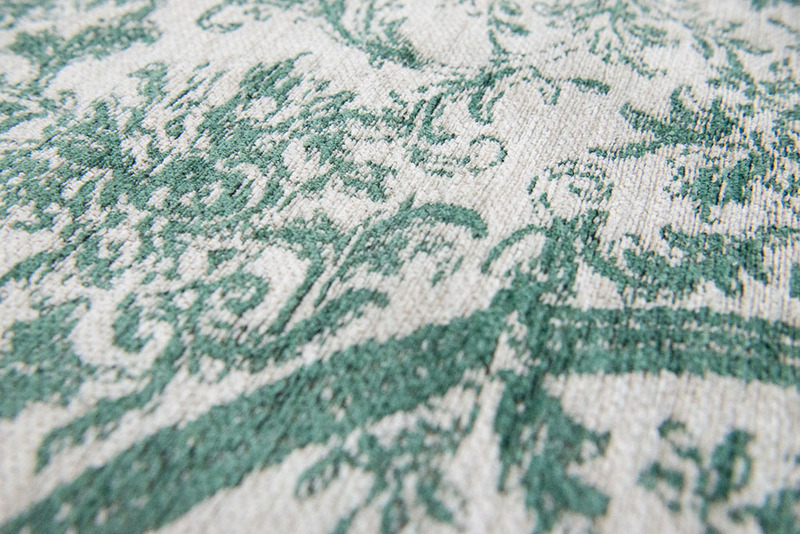 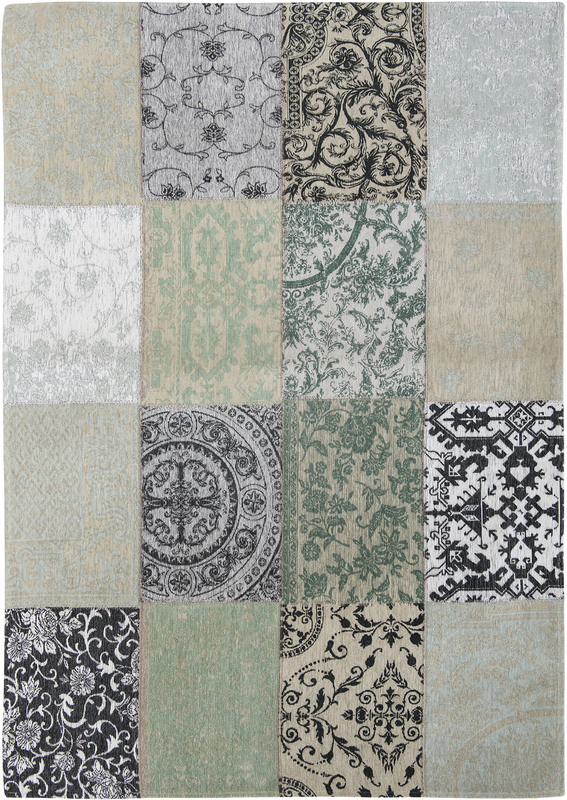 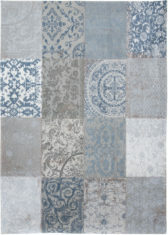 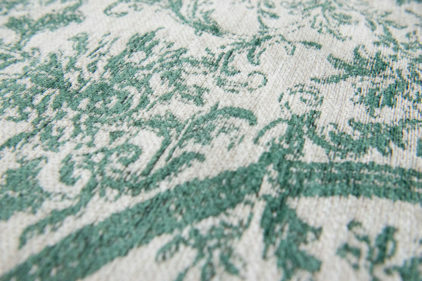 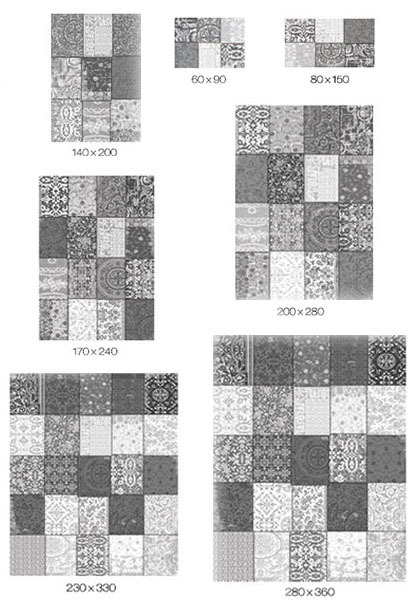 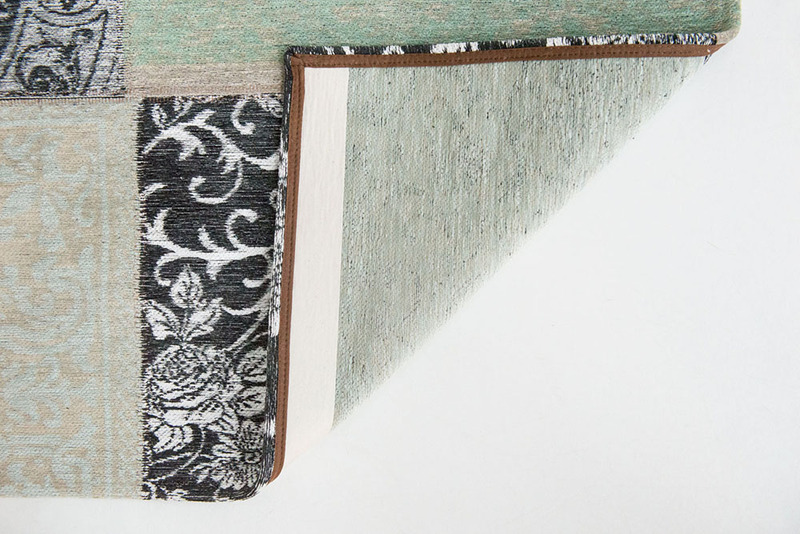 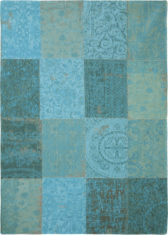 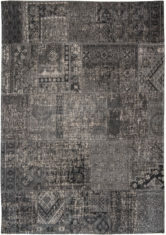 Patchwork rug – ARDENNES GREEN 8751, by the renowned Belgian brand Louis De Poortere. 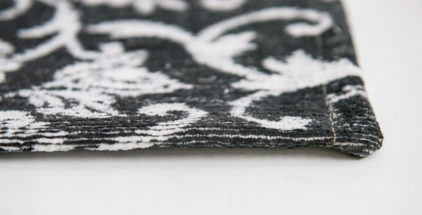 The rug is made of 100% cotton chenille, which makes it soft to the touch, also improves acoustics of the interior, and its breathable structure keeps the warmth while stopping dust and chemicals, thus makes the air you breathe more pure. 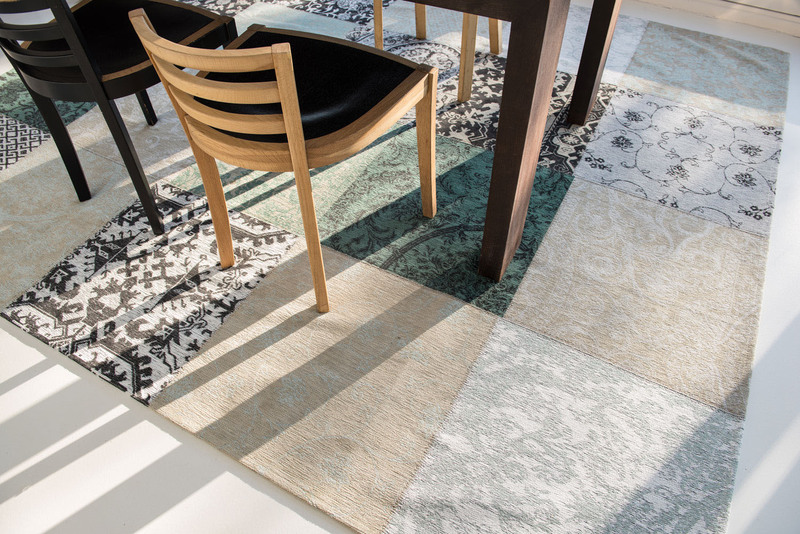 * Standard deviation from the specified dimensions up to 5% is acceptable, as well as a slight unevenness of the edges of the carpet.